Meet Dr. Booth | Meet Dr. Stout | Meet the Team | Stout & Booth Bucks | Say Cheese! 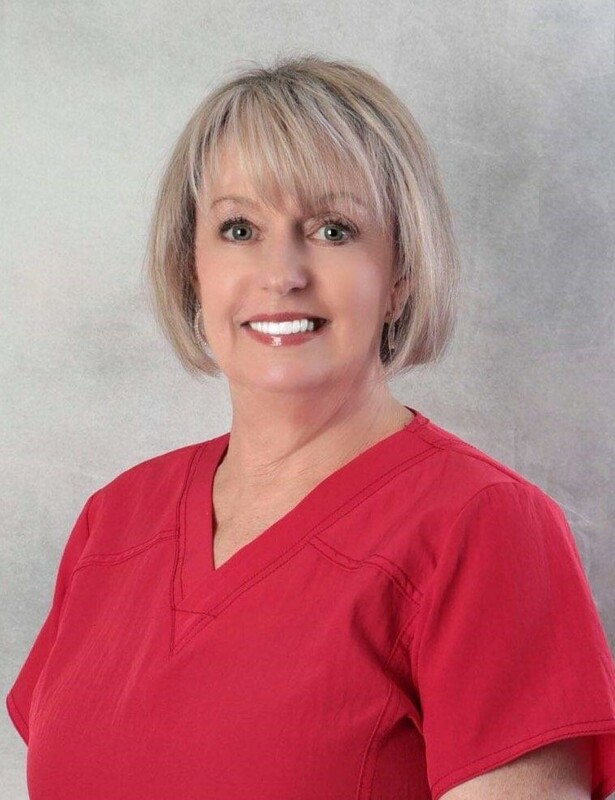 Hello, my name is Wanda, and I have been an orthodontic dental assistant since 1971. I am a certified dental Assistant, certified orthodontic assistant, and am certified in dental practice office management. I thoroughly enjoy my clinic responsibilities and also do some of our bookkeeping. I have a genuine concern for our patients’ dental health, along with their orthodontic results. I firmly believe that I work for the best orthodontist possible! My husband’s name is John. In my free time I enjoy making jewelry and church activities. Hello, my name is Connie. As our treatment coordinator, I initiate new patients with treatment planning and financial payment plans. 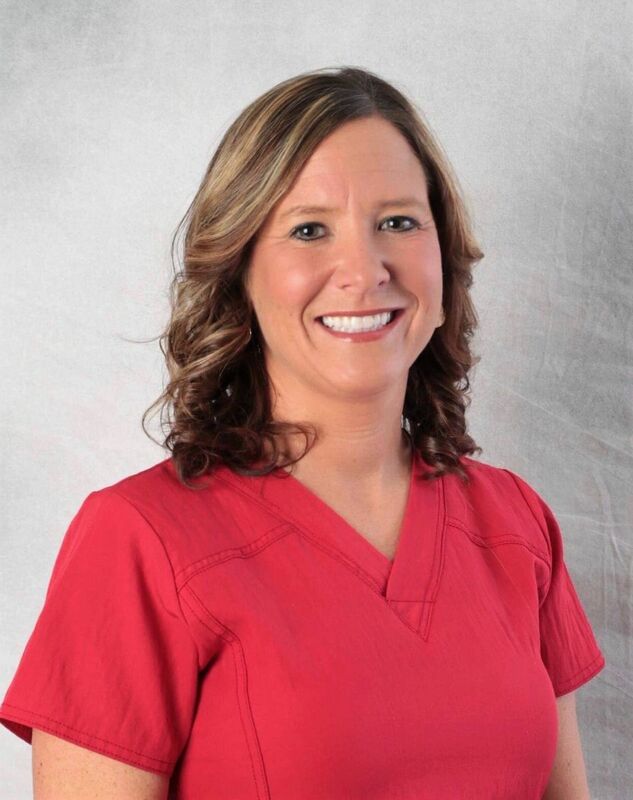 I am also a certified dental assistant and have worked with Dr. Booth since February 1981. I have enjoyed my career here and it has been a pleasure working with Dr. Booth and our staff. I am a people person and love to make patients feel at home in our office by creating an orthodontic experience that is enjoyable and comfortable. I have a husband named Rob, two daughters, Kellie and Hallie, and a cat named Princess. I also have 2 grandchildren, Tamer and Holden. I enjoy traveling, going to the beach, going to Mexico yearly, spending time with my family and friends, and last but not least helping my daughter Kellie with her monogram business at Top Of The Hill Boutique. 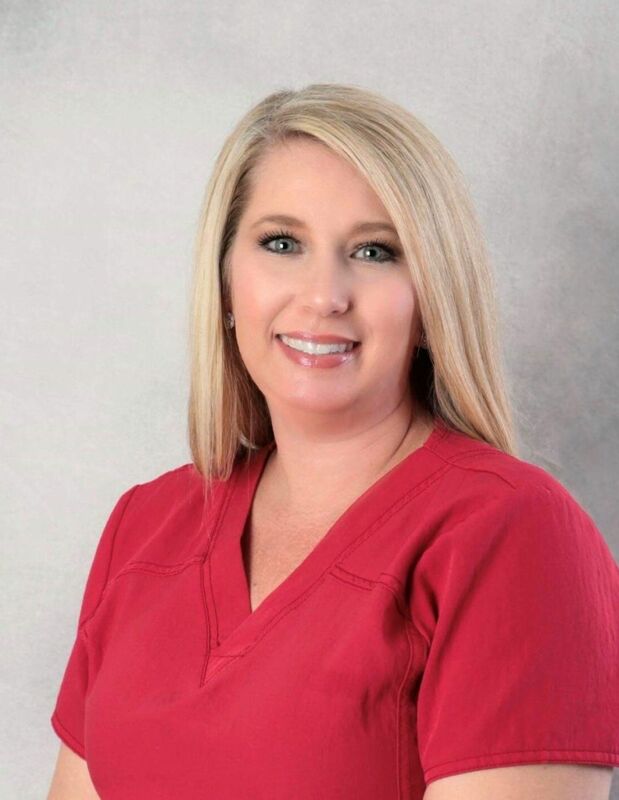 I have been a certified orthodontic assistant and dental assistant since 1993. Part of my job responsibilities beside chairside assisting are taking inventory, ordering dental supplies for the office, and setting up for procedures each day. But interacting with our patients, seeing their smiles transform and to see what a difference it makes is what I love the most about my job. We get to chat and visit a little bit during their appointment, which is always fun. I am married to Dan and have three daughters: Daniela, Katrina, and Tiffany. We love spending time with them and with our grandkids Sara, Aeryn, Montrell, and Amilia. I also enjoy reading, cooking, shopping and being involved with our church. Hey, I’m Tracy, and I am the financial coordinator and scheduling coordinator. Mine will be one of the first smiling faces you see when you enter our office. I have worked with Dr. Booth since July 2002. I am native of Fayetteville and I love it! I enjoy talking with our patients and keeping up with what’s going on in their lives. I think I have the best job ever, because I love what I do and who I work with; they have become part of my family. We never have a dull moment! My husbands name is Bruce and we have two boys, Bug (Bruce III) and Brody. We also have a Chocolate Lab/Pit named Zeus. I love watching my boys play sports, going on vacation with my family, spending time with my friends, and my church family. Hey, my name is Stephanie and I have been an orthodontic assistant since 1995. I am a certified dental assistant, certified orthodontic assistant and also our diagnostic records specialist. I love what I do and try to make every patient as comfortable as possible. We have fun as a team and with our patients because we have a great orthodontist! My husband’s name is Ryan and we have two girls, Hannah and Rylan. We have a chocolate lab named Izzy and two rescues, Abby and Luna. Both of my girls are competitive dancers so we travel a lot. When we aren’t traveling, I love spending time with family and friends. Hello, my name is Karen. I have worked with Dr. Booth since 1983. I have held certifications in dental and orthodontic assisting and now work as the lab technician. I also handle insurance claims. My husband’s name is David and we have two sons, Jason and Patrick and a beautiful grand daughter, Charli Rae. In my free time, I enjoy camping, gardening, and traveling. Hey, I’m Kristen and I started working with Dr. Booth in February 2015. I currently am a chariside assitant as well as doing xray tracings in the office. I have held a CDA certification and before working for Dr. Booth, I for seven years in general dentistry. I love helping people achieve beautiful smiles, and most of all seeing their reactions to their new smile! My husband Matt and I are Oklahoma natives but have lived in Fayetteville since 2003. We have four beautiful children: Dylan, Macie, Macon, and Mollie. I love spending time with my family. We spend most of our time being very involved with sports. My husband and I volunteer to coach our children’s recreation sports teams, as well as our daughter’s travel softball team.